Let me share with you a way that you can help with the current hurricane relief efforts. There is no charity that is too small in the face of such devastation. This relief effort is near and dear to my heart. Growing up in Florida and surviving many hurricanes myself, I know just how frightening and unpredictable they can be. I have family and friends in Florida who have been devastated by the recent hurricanes. 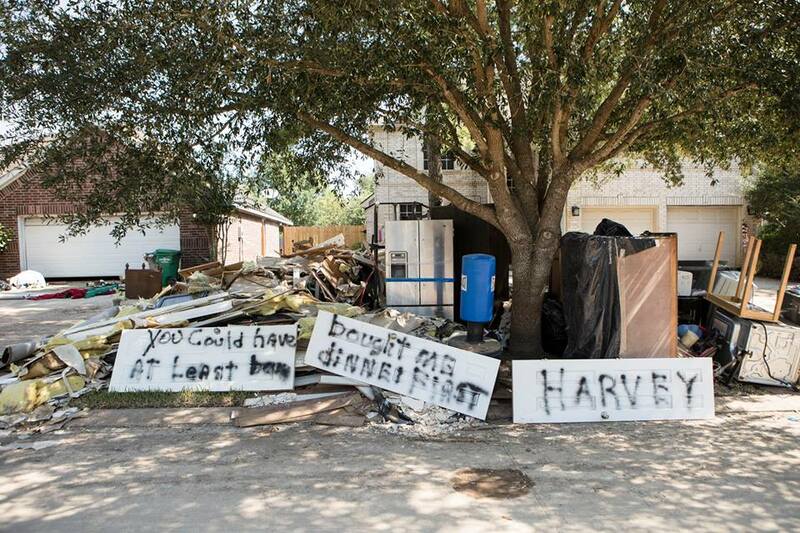 Many are struggling in Texas, Florida, Mexico, Puerto Rico and the U.S. Virgin islands after one of the fiercest hurricanes in nearly 100 years caused wide-spread devastation. They face a dangerous lack of water, food, and power. The conditions are so dire that it has created a mounting public health crisis. Nearly half of Puerto Rico’s 3.4 million residents still lack potable water. 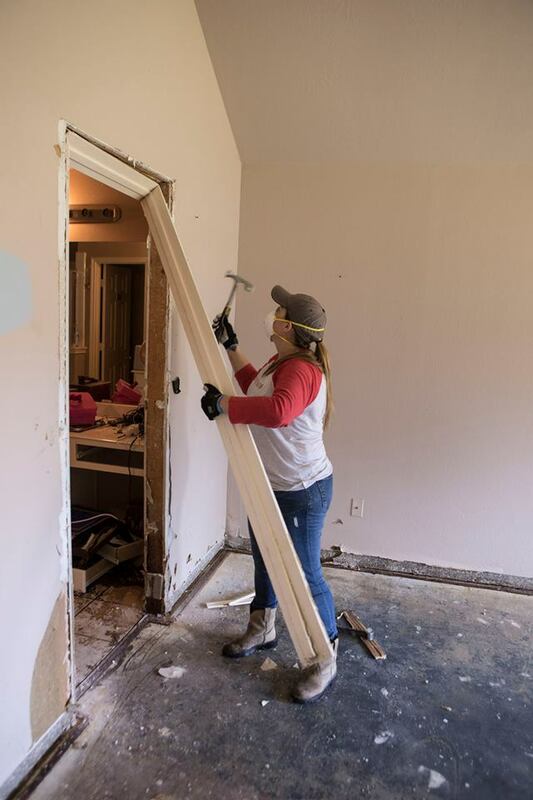 Over the last month, The D. Gary Young, Young Living Foundation (YLF) has undertaken relief efforts in Texas, Florida, and Mexico. 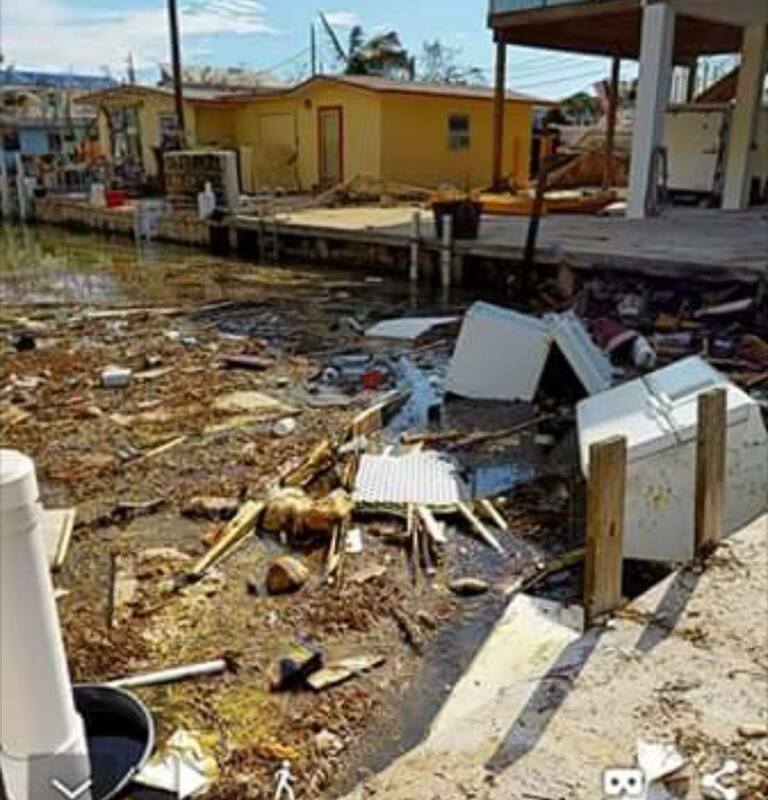 In response to an emergency call by FEMA, the Young Living Foundation extended relief efforts to Puerto Rico and the U.S. Virgin Islands. 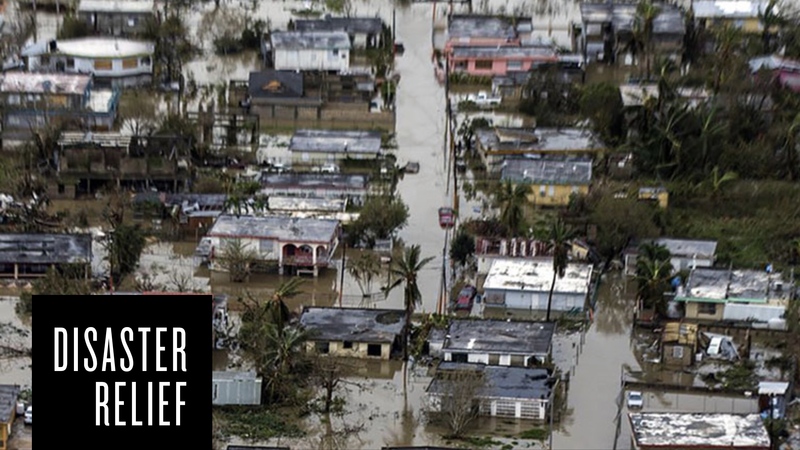 Initially only specific disaster relief organizations, military units, and government agencies were permitted to fly into Puerto Rico. However, this week FEMA put out an emergency call to all available pilots. With this call, FEMA asked for help flying hospital patients requiring ongoing medical care from Puerto Rico to Florida. 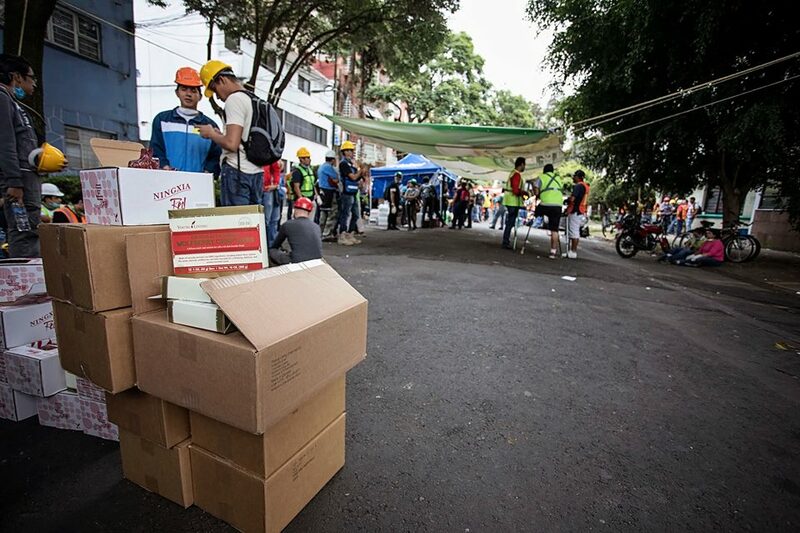 The Young Living Foundation jumped on this incredible opportunity to help those in need. They are making multiple daily flights into San Juan, Puerto Rico. This FEMA request has allowed Young Living to utilize resources to send much-needed relief supplies to Puerto Rico, while also helping transport those in need of medical attention. Please! Help us do more! Young Living and the Young Living Foundation (YLF) have come together to provide an initial start of $100,000 for these efforts, which will allow YLF to make multiple trips for about three days. Your help is needed to extend that time, so we can continue to provide more aid. Young Living members and members of the YLF will be on the ground today, evaluating and identifying the best methods to cooperate these efforts with local authorities. Be sure to follow the Young Living Foundation Facebook page closely for videos and updates from the field. Donate to the YLF disaster relief fund. We’re looking to raise $1 million overall. Much of that will be used initially for recovery efforts in Puerto Rico and the U.S. Virgin Islands. Every $6,000 raised will support the cost of making a round-trip flight to Puerto Rico to bring aid and to rescue hospital patients. Order your Young Living Premium Starter Kit from here and I will donate twice the proceeds to this relief fund. If you would like to know more about the Premium Starter Kit and what it offers, please email me at Dr.OilyMom@comcast.net and view this video: Young Living Essential Oils Premium Starter Kit on YouTube. If you live in the Sarasota, Florida, area, we invite you to come help load the plane with supplies starting as early as today, Tuesday, October 3. We will need help throughout the week, and we will need you to be flexible, as the plane will not return from Puerto Rico on scheduled times. If you can help, please send your name and phone number to the following email address: volunteer@younglivingfoundation.org. Because of the extraordinary generosity of our members, donors, and employees, the Young Living Foundation is able to help in a variety of ways. To date, YLF has committed nearly $6 million in aid to bring hope and relief to those suffering. If you have any questions, please send an email to info@younglivingfoundation.org.